First impressions are important. I like the theme of this group and their website layout so when the Wicked Dragons asked me to post for them, I agreed. Read below for a special offer for the month of April. Does Your Written Gem Need An Editor? How about Two? #WDWS #editors You've finally typed the two most important words: "THE END", but your precious treasure of words needs one final polish before you usher it out on to the cruel world. Welcome to Wicked Dragon Writer Solutions, where you can get two editing beasts for one smoking price! Between Amber and I, we have 13 hard-won years of word crafting experience, not just in published work, but in editing for other authors. While we've been doing this without gathering our fees, we decided it was time to put our pens to work for us. We know how vital editors are to Creators of the Written Word, and what's better than one editor? How about two editors putting their eyes to the jewelers loop to examine your precious treasure, and you'll only be out the gold for the price of one. Think of it as an Editorial BOGO (buy-one-get-one-free). 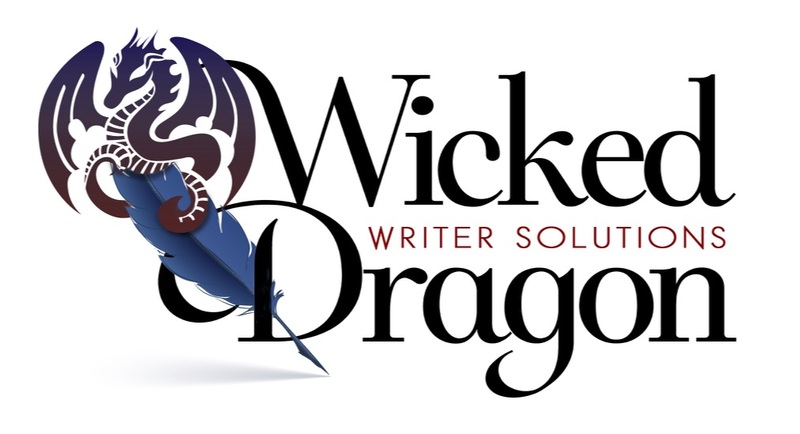 Feel free to come on over and check us over at Wicked Dragon Writer Solutions (www.wickeddragonsolutions.com)! In celebration of our grand opening, if you book your adventure during the month of April, we are offering 10% off your hoard of gold, just note code: WDWSOPEN when booking your spot! If you're anxious to start your epic journey, feel free to reach out to wickeddragonsolutions@gmail.com and we'll get you set for your editing adventure. Thank you, Naomi for letting us come over and spread the word about our services. Have a wonderful weekend!